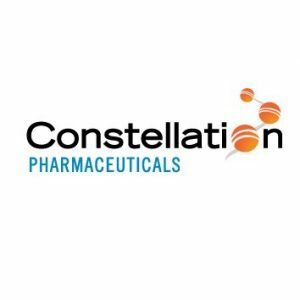 Constellation Pharmaceuticals, Inc., a Cambridge, MA-based clinical-stage biopharmaceutical company developing tumor-targeted and immuno-oncology therapies based on its research and development in cancer epigenetics, raised $100m in financing. Backers included new investors Cormorant Asset Management, Deerfield Management, Fidelity Management and Research Company, Hillhouse Capital, NS Investment, OrbiMed, Sirona Capital, and Venrock Healthcare Partners and current investors The Column Group, Third Rock Ventures, Venrock, SROne, University of California Investment Office, Topspin Partners, and Casdin Capital. The company intends to use the funds to advance its cancer epigenetics platform and the ongoing ProSTAR and ORIOn-E trials, which are designed to demonstrate the potential for CPI-1205 to enhance the effectiveness of current-generation androgen inhibitors in metastatic castration-resistant prostate cancer and cancer immunotherapies in other solid tumors, respectively, as well as to progress CPI-0610, a clinical-stage candidate, as a treatment for myelofibrosis either as a monotherapy or in combination with a JAK inhibitor. Led by Jigar Raythatha, president and chief executive officer, Constellation Pharmaceuticals is a clinical-stage biopharmaceutical company developing novel small-molecule therapies based on its research in cancer epigenetics. Constellation is now translating these insights to advance its two lead clinical programs, CPI-1205 and CPI-0610, and in novel targets for which cancer epigenetics may enhance outcomes over currently available treatment options. 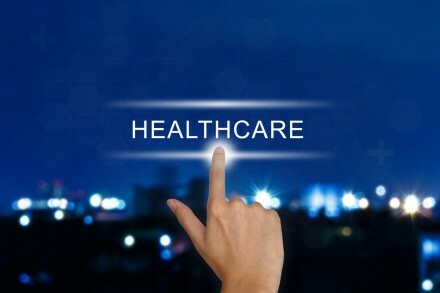 Additionally, the company plans to advance its second-generation EZH2 program into the clinic and identify more experimental therapies derived from its epigenetics discovery platform. Previous storyWhat are Allowable Expenses for CIS Subcontractors?